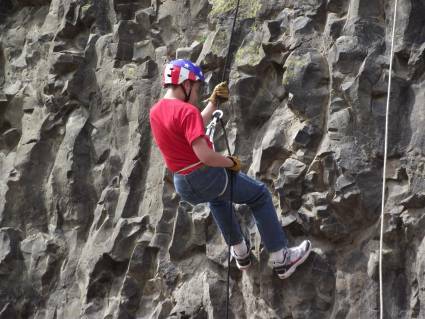 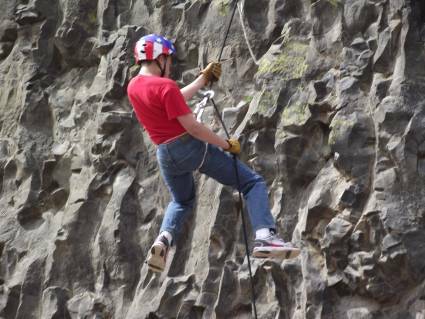 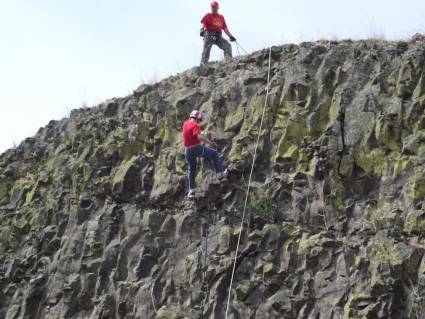 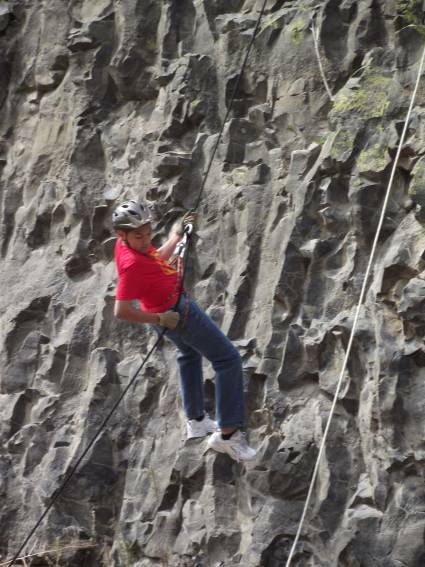 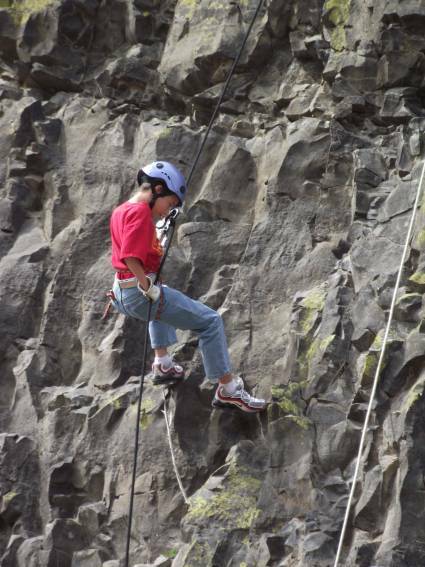 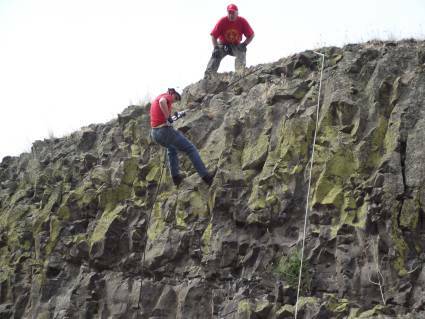 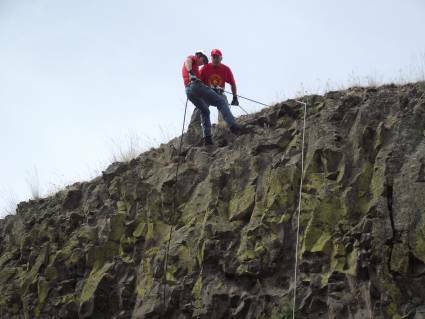 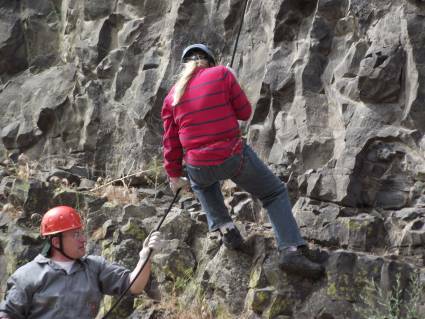 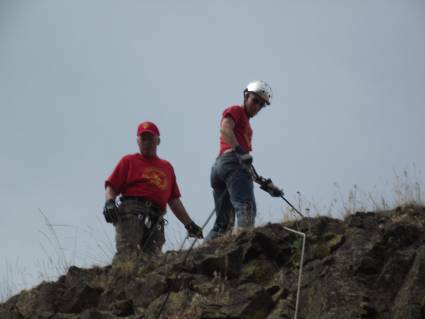 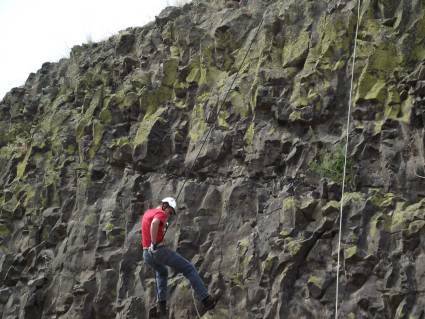 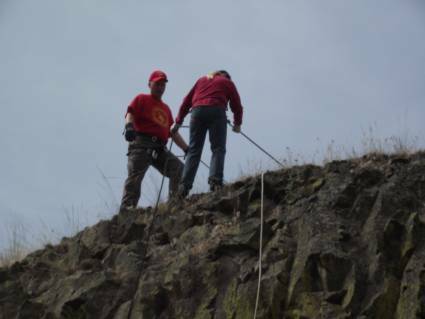 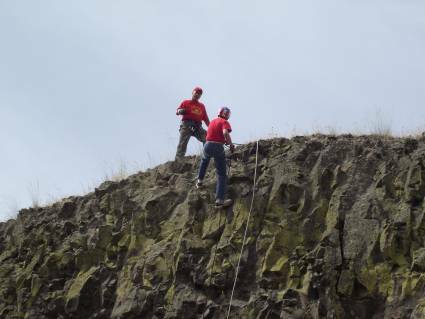 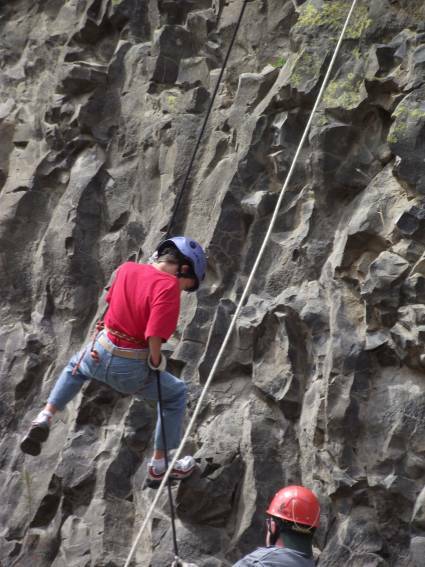 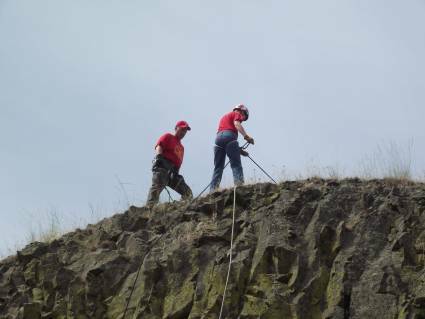 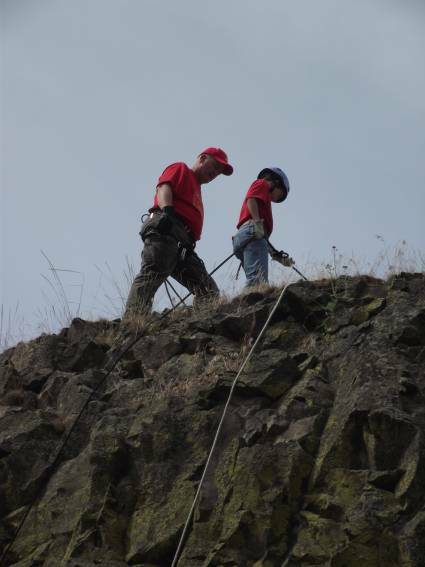 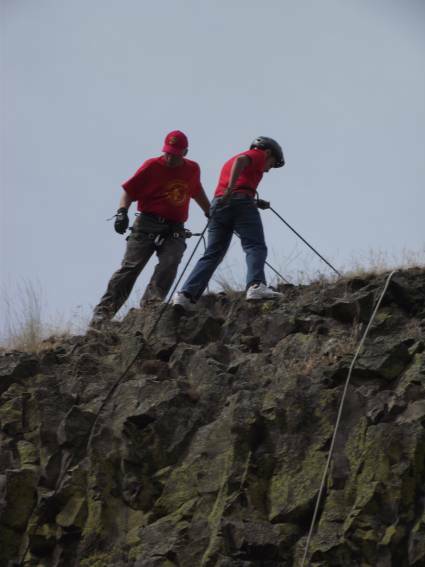 On June 11, 2011, several of our Tri-City Young Marines participated in a rappelling trip near McNary Dam in Washington. 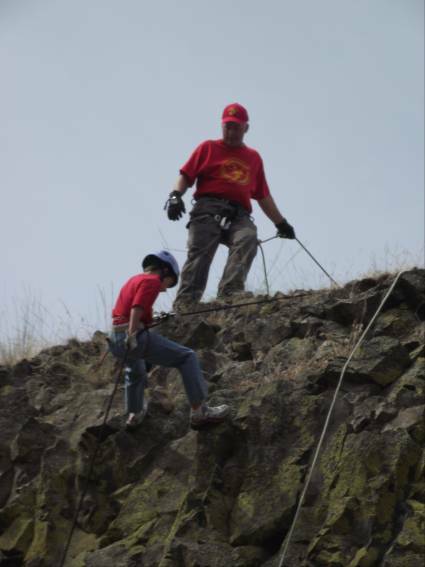 For several of our Young Marines, this was their first experience rappelling. 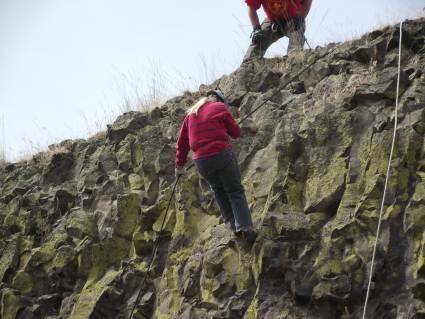 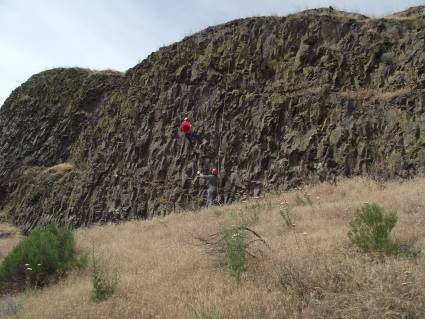 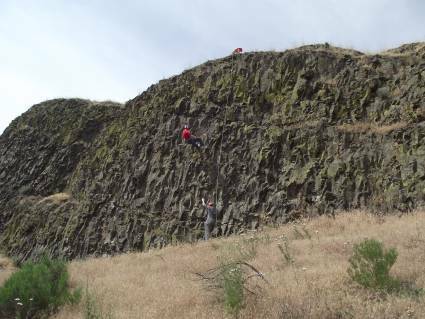 Looking at the following pictures, you'll be able to see some of the rocks they climbed and the gorgeous background of McNary.